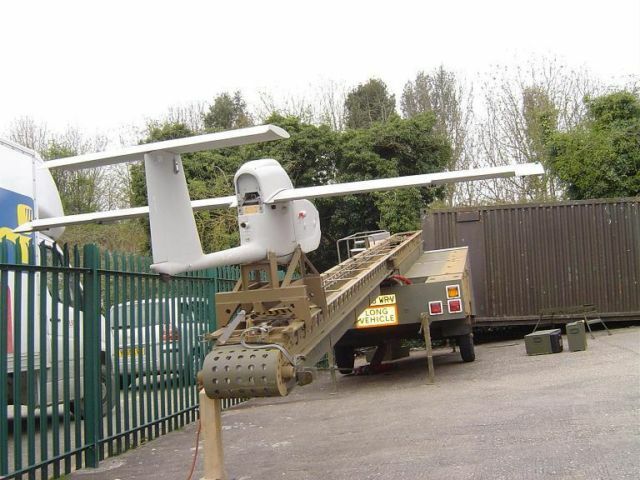 Via sUAS News: With a 12-foot wingspan, an unloaded weight of 50-60 kg, 10 kg payload capacity and a starting bid of £500.00, this "LARGE SURVEILLANCE AIRVEHICLE" listing on eBay could be just what you need to catapult-launch (catapult launcher is included!) your city's—or country's—drone program. My favorite part about this story is that the same user also has auctions for a non-lethal LARP crossbow and a set of "medieval active LARP armor in aerospace composite". Hudson Maxim, the famous inventor, gave his views on the future of the flying machine in war. The Hon. Col. Butler Ames, M.C., described, and for the first time showed photographs and moving pictures of, his new machine, and his experiments at the Navy Yard, Washington, and on the Potomac River. M. O. Anthony gave a demonstration of his remarkable invention for the control of airships by means of wireless telegraphy. The evening closed with a fine display of moving pictures of machines in flight, the first display of the kind ever made in this country. A unanimous vote was passed urging Congress to appropriate generous sums for the development of aeronautics for the Army. These guys were the Homebrew Computer Clubbers and Makers of their time. Lesh brought his glider to the exhibition, and made a number of fine glides, towed by a horse and also by an automobile. It was his purpose in his last flight, in an endeavor to win the Brooklyn Eagle gold medal, to cut the tow-line when he had reached a sufficient height. He did so, but the crowd got in his way, and hampered him in landing. He fell and broke his right ankle. Unfortunately, the fractures were badly set at the Fordham Hospital, and later it became necessary to place Lesh under the care of a specialist at Hahnemann Hospital. The plucky boy had a bad time for a long while. But he is now well again, and though slightly lame, Dr. Geo. W. Roberts gives every assurance that eventually he will be all right. On his reappearance at a meeting of the Society, Lesh was at once unanimously elected a Complimentary member, and he is now again taking an active part. There is an RC plane field not far from me with a web discussion board that, 100 years later, reads similarly to this, with the showing off of new stuff to each other, recounting of failures, and even some serious injuries (with subsequent attempts to call for aid via wireless). I bet the monoplane enthusiasts and the dirigible gentlemen of the turn of the century occasionally lost their tempers and called each other names, in the same way the modern RCers divide themselves into quarreling factions based on whether they fly helicopters or electric planes or models of military aircraft. It might only be in contemporary SoCal, though, where someone will pull a knife on you for landing your wireless airship against the traditional field pattern. This post is going to demonstrate how to create an augmented reality-style display of nearby aircraft on an amateur drone's video feed. It combines three of my favorite concepts: ADS-B, software defined radio, and browser-based control of drones. The goal is to show how easy it is to use ADS-B on amateur drones and to show a proof of concept for increasing pilot situational awareness. Laurent Eschenauer's ardrone-webflight is a browser-based ground control station, similar to mavelous but focused on the specific capabilities of the AR.Drone. The AR.Drone has no GPS, so there are no maps or waypoints, but it does have the ability to transmit a high resolution video feed from its camera over wifi so webflight shows that live video as the primary UI element. webflight also lets you fly your drone with the keyboard: press t to takeoff, use the arrow keys to yaw left & right or climb & descend, w/a/s/d to move forward/left/back/right. I'm using a $20 RTL-SDR USB dongle as an ADS-B receiver. The video below shows the plugin in action. I took a drone outside and scanned the Los Angeles sky for aircraft. Each black square shows the location of air traffic. It displays the callsign (if they're broadcasting one), the ICAO identifier (the unique 24 bit ID assigned to every airframe), speed, altitude and distance. I calibrated the drone's compass (webflight has a calibration command), but there was still some drift. Compass drift is visible as a barely perceptible creep of the compass at the bottom of the window and a more significant movement of aircraft markers when the drone is held relatively still. I know what type of aircraft the drone saw because I looked up the ICAO codes (the 6 digit hex numbers in parentheses) at airframes.org. The AR.Drone doesn't have GPS so I hardcoded its location for this proof of concept. It shouldn't be hard to add GPS to the AR.drone, and other types of drones (Arducopter/Arduplane/etc.) already have GPS. For the demo I had the ADS-B receiver connected to my laptop, but you can also connect it directly to the drone; See "Cheap ADS-B on amateur drones" for details. Augmented reality overlays in first-person video goggles. Markers on map displays in ground control stations ("virtual radar"). Triggering audible (or even spoken) alerts when an aircraft gets too close. For details on how to try the code yourself, see the webflight-traffic github repository. The current generation of amateur drones are compact collections of sophisticated subsystems; usually at least a CPU, GPS, IMU, sonar and barometer. They typically have multiple modes of operation: manual, acrobatic, stabilized/fly-by-wire, simple, altitude hold, loiter, guided, return-to-launch, failsafe. or a user of the drone, knowing the status of the entire system can be critical, especially if there's a malfunction. 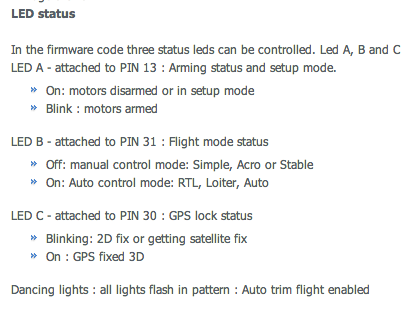 You might have a ground control station that can receive telemetry from the drone and display sensor values and subsystem status, but it's common for drones to use patterns of LED lights to communicate information to anyone who can see the vehicle. The patterns can be simple, for example green means OK, red means ERROR; or they can be complex, with a half dozen different LEDs of different colors with multiple possible flash patterns--worse than the from-zero-to-twelve beeps of the old Power On Self Test error codes. I've collected some examples of current tatus LED practice in the gallery below. Make sure you check out the video of the continuously variable RGB status LED, which is hilariously difficult to interpret. You might also be interested in the paper "Unlocking the Expressivity of Point Lights" for a more scientific take on the problem. The Summer of Drones is an epic series of up to 34 Nodecopter community events to take place in North America and Europe from June to September 2013. Our goal is to highlight the non-military potential of UAVs, bring together people from different programming communities, and learn some interesting new stuff while having fun with flying robots. They're still looking for organizers and sponsors. And next week (4/6/2013) the Stanford Robotics Club is hosting a drone games/nodecopter event. The European Space Agency has released an augmented reality app for the AR.Drone that lets you simulate docking your drone with the International Space Station. Players get points in Astro Drone for docking in a way that’s "rapid but controlled," with bonuses for correct orientation and low speed on the final approach. According to Guido de Croon, a research team fellow at ESA, the result of the crowdsourced game data "could be much more autonomous spacecraft that can reliably maneuver, dock, or land themselves." Reminds me of DARPA's ACTUV, a game that collected player data to help improve anti-submarine warfare tactics. The details have been announced for this year's Sparkfun Autonomous Vehicle Competition, which will take place on 6/8/2013 at the Boulder Reservoir in Boulder, Colorado. For 2013 we're allowing all manner of autonomous vehicle, if you can build it you can bring it. Anything goes, from multirotor aircraft to any size rover you can imagine. The race course for ground vehicles is about 700 feet long, while the aerial course looks like it's about 1.5 miles, and each one has some obstacles (barrels, stanchions, hoops, ramps and wickets). Domestic Drone Countermeasures is an Oregon company offering "Multi-layer Drone Shields and Countermeasure Domes for Large area, Small area, Open Area, Mobile, Fixed or Built in to structures using several DDC LLC Proprietary technologies." 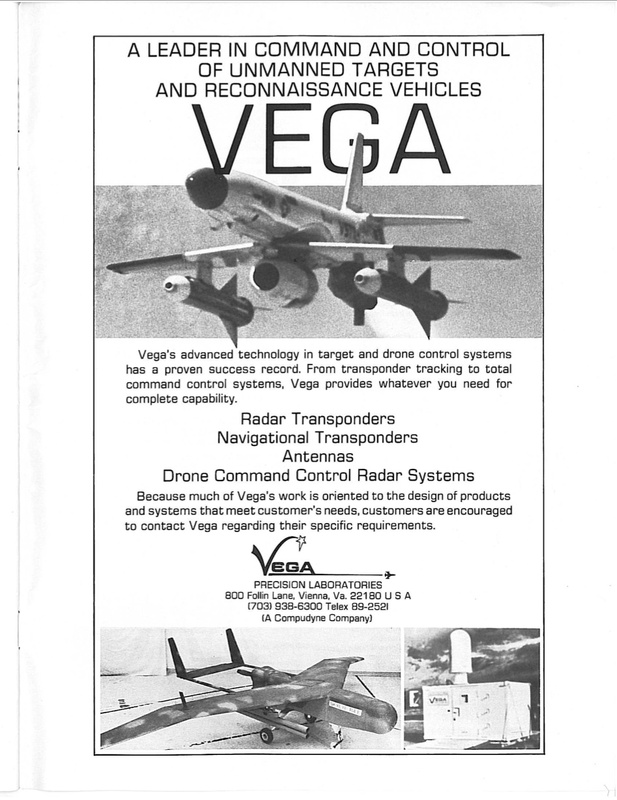 Domestic drones are the commercialization of military technologies to be used against the citizens of the United States by various entities. 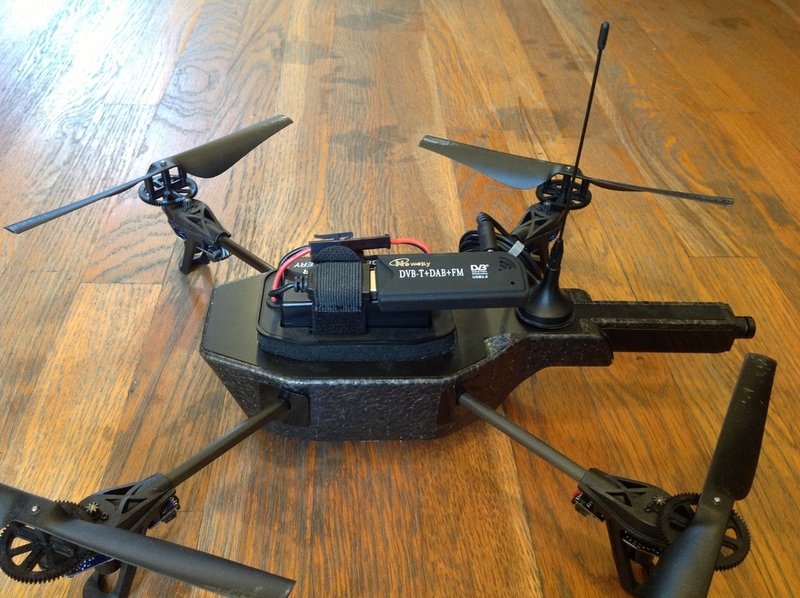 Domestic Drone Countermeasures, LLC (www.DomesticDroneCountermeasures.com) (DDC) has taken on the task of commercializing military technologies for use as domestic drone countermeasures. DDC offers many different, large area, small area, mobile and fixed drone countermeasures and systems. All countermeasures are non-offensive, non-combative and not destructive. Drones will not fall from the sky, but they will be unable to complete their missions. DDC’s countermeasures are highly effective and undefeatable by most current domestic drone technologies. Multiple layer systems ensure success by impeding typical drone sensors, infrared and camera capability and their effectiveness. Due to the growth of drone technology, the domestic drone countermeasure market is expected to grow quickly. In fact, the countermeasure market is likely to be as large as the current drone market itself. DDC and others in the domestic drone countermeasure industry are likely to require significant capital investment for rapid growth to catch up with domestic drone development. I shouldn't make fun of them, it's just that I think drone countermeasures should be open source (I made that page 2 years ago and totally forgot about it until just now). The MIT/Stanford Venture Lab (AKA VLAB, AKA The MIT Enterprise Forum of the Bay Area) is hosting a panel discussion next week called "Drones—The commercial era takes off". Imagine delivering pizza by flying drone. Impossible Dream or Innovative Business Plan? 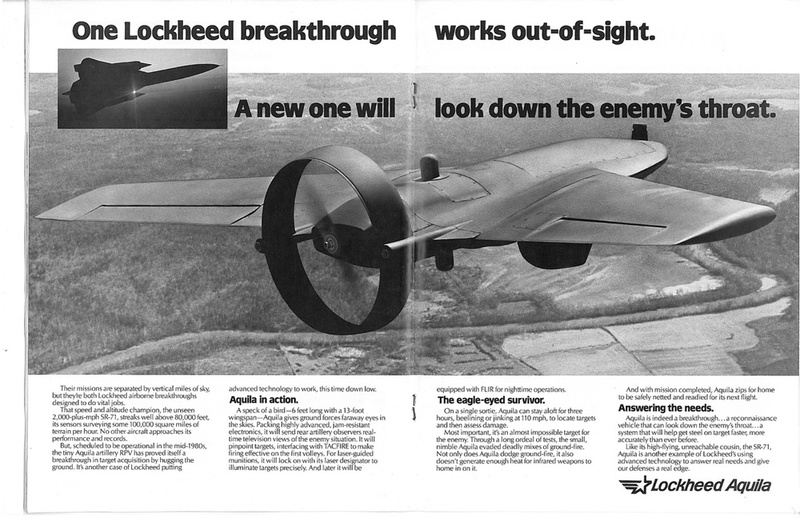 Drones aren't just coming soon, they are already here. While military drone technology is a hot topic these days, commercial applications of drone technology are poised to make a big impact across a number of diverse industries. The commercial implications are virtually endless - drones can be used by journalists to record aerial video and photos, by law enforcement to see without putting officers at risk, by farmers to keep an eye on crops, or by civil organizations to inspect infrastructure for safety. In the US, commercial applications of flying drones are regulated by the Federal Aviation Administration (FAA). The drone commercial era will begin with the announcement of the FAA's rules for integrating drones into the National Air Space by 2015. Much like the 1889 Oklahoma Land Rush, an avalanche of disruptive commercial drone applications and services is bound to emerge. The panel will be moderated by Chris Anderson (CEO of 3D Robotics) and will include Helen Greiner (co-founder of iRobot and CEO of CyPhyWorks), Jonathan Downey (CEO of Airware), Matthew Pobloske (Director of Unmanned Aircraft Programs at BAE Systems) and Zack Schildhorn (Lux Capital). And if you're desperate for even more DIY drone discussion, the day after the VLAB panel you can see Chris Anderson at Nerd Nite SF. I'm planning on being at both events. Update: And on Monday night, Noisebridge is hosting a talk by Parker Higgins and Trevor Timm, the "masterminds behind the EFF's drones analysis program." Trevor Timm runs the @Drones twitter account. Self-published amateur drone fiction for young adults: It exists. "He did a really good job explaining the workings of the model aircraft drone. "—Amazon reviewer. 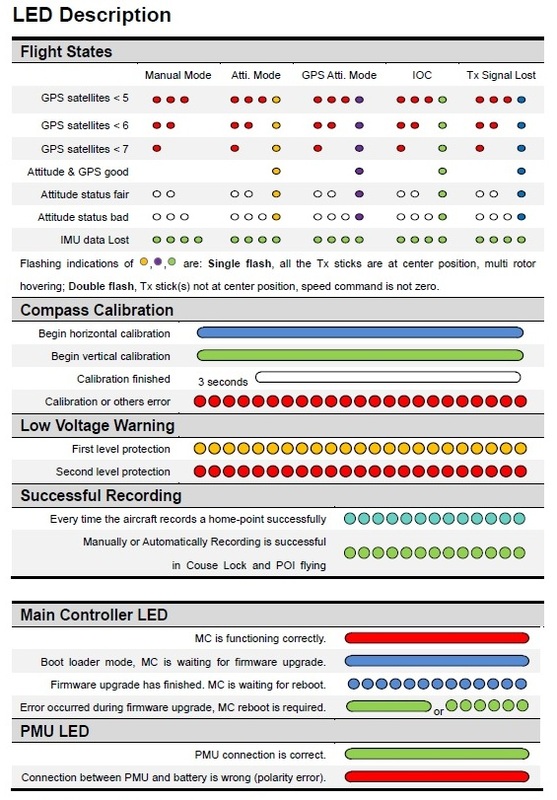 If you're going to have a personal drone fleet, you need an easy way to command it. The Wicked Witch of the West didn't use an RC transmitter: She said "Fly, fly, fly!" Years ago I worked on a project for the Air Force Research Lab involving natural language interfaces. 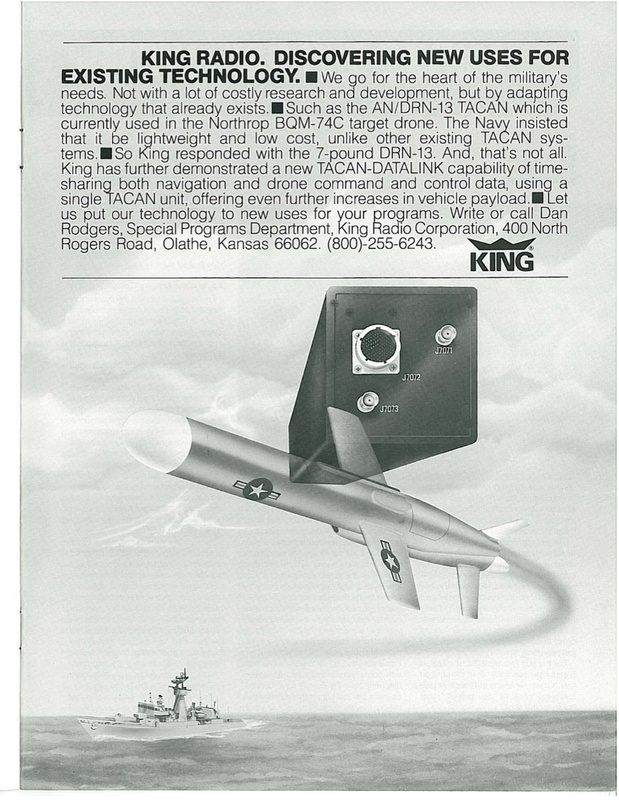 We tried to sell some of the technology to Boeing to help reduce drone operator workload, but this was before the Drone Era had really gotten started, and they weren't interested. This is a crude demo of using some of that same technology to control an AR.Drone with my voice. In the video I'm speaking into my laptop, which is controlling the drone. At the end of the video you get to witness a stubbornly unresponsive drone—The result of a software crash. There is interest in using speech interfaces to help ease the integration of drones into the National Airspace System. For example, one issue that the FAA (and the military) worry about is what happens if the communications link between a drone and its operator is broken. The safest thing would be if the drone could still respond to commands from Air Traffic Control, autonomously. This is why level 2 of NASA's UAS Airspace Operations Challenge requires "that the vehicle be able to communicate verbally with the Air Traffic Control system under lost link conditions." The winner of the SXSW Drone Games in Austin was team Groupon, who used a Leap Motion Controller to control their AR.Drone with hand motions. Drone Games at #sxsw .... marketing stunt for acceptance of new warmachines. Tech scene you disgust me for the lack of critical thinking. www.droneshare.com is a site developed by Kevin Hester (who also did Andropilot, the Android ground control station) for sharing amateur drone telemetry logs; like a planefinder.net for drones. Currently droneshare.com only supports ArduCopter and ArduPlane. DroneOS is another attempt at this same idea. Far more than simply building and flying RC vehicles, Sprague advises the seriously-interested officer to join an AMA (Academy of Model Aeronautics) sanctioned RC club. Merely by being at the flying field with other club members, the hobbyist will be surrounded by experienced pilots who have a wealth of knowledge and insight into design and development of unmanned aircraft. There, the new hobbyist will be exposed to safety guidelines, aviation etiquette, and the FAA. “There is not a flying field anywhere in this country where the FAA and current UAV regulation is not a topic of discussion and education. In this world, an aspiring UAS Operator will learn the pros and cons of basic fixed wing platforms as well as rotorcraft platforms. This is an important foundation needed before venturing into the world of advanced, autonomous systems,” Sprague said. 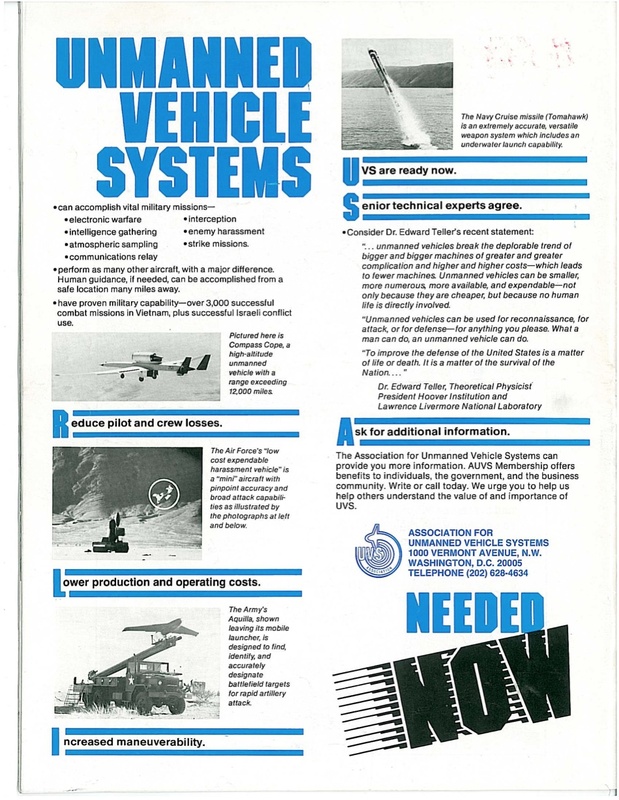 The first ever issue of Unmanned Systems magazine, from 1982. The ads are amazing.